Rodman is located less than a mile from 3 major fishing spots that are consistently talked about on the national level. 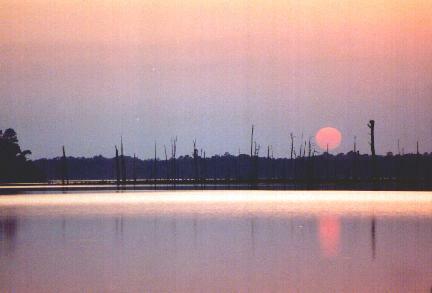 The St. Johns River, The Oklawaha River, and Rodman Reservoir. Whether you are looking to catch the world famous large mouth bass or spend a pleasure day trolling for whatever bites, we can plan your guided fishing tour through our recommended local guides. Just as well, you can bring your own boat and plan your own outings for a great day of fishing.